Software updates can be tricky. While they’re intended to make your devices better, they often end up breaking some feature or even bricking your smartphone in some cases. We all have heard such stories, haven’t we? Now, the latest devices to fall victim of such an update are last year’s Samsung flagships. According to users in both Samsung’s community forum as well as Reddit, a recent software update has been killing battery life on the Samsung Galaxy S8, S8+ and even some Galaxy Note 8 devices. The screen wake bug causes the display to power on inadvertently throughout the day. 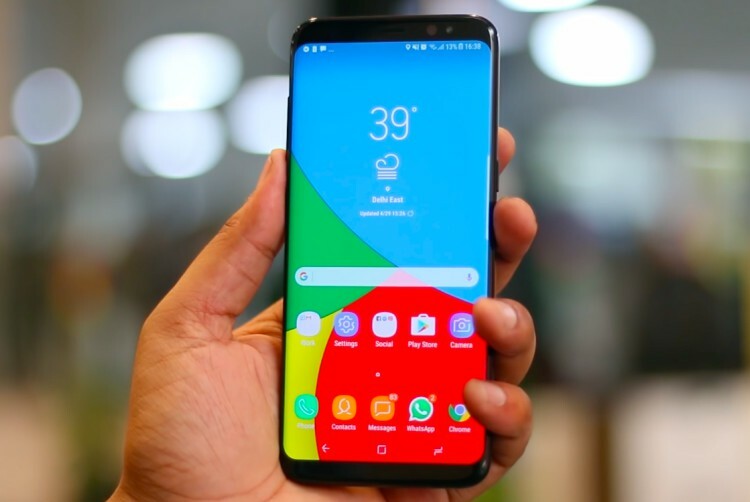 Some users say that the screen turns on every ten seconds when the phone is charging, while others have reported the screen randomly turning on and off seemingly endlessly. And in case you are wondering, factory resetting the device, wiping the cache, or even booting into the safe mode doesn’t seem to resolve the problem. Meanwhile, Samsung is dealing with another battery issue discovered on some Galaxy S8 and Galaxy S8+ units, where the devices are refusing to turn back on after shutting down once the battery drains to 0%. While Samsung acknowledged that problem, it is yet to address what’s happening here. In the meantime, let us know whether you’re experiencing this particular issue with your respective units.